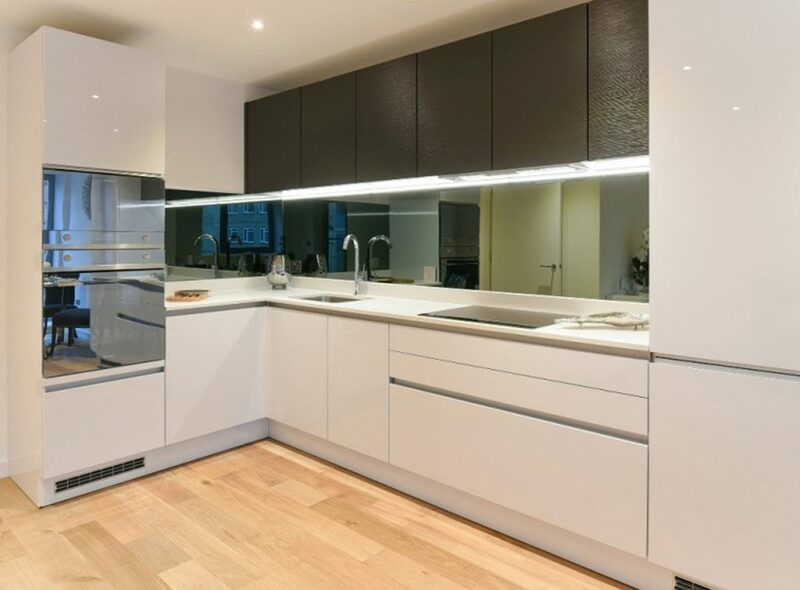 We have extensive experience working with many property professionals including developers, landlords and estate agents in London, Kent and Surrey. Few people can visualise furniture in an empty room, so staging the property is a proven and effective sales technique. One of our clients recently reported back the following results after using our show flat service. 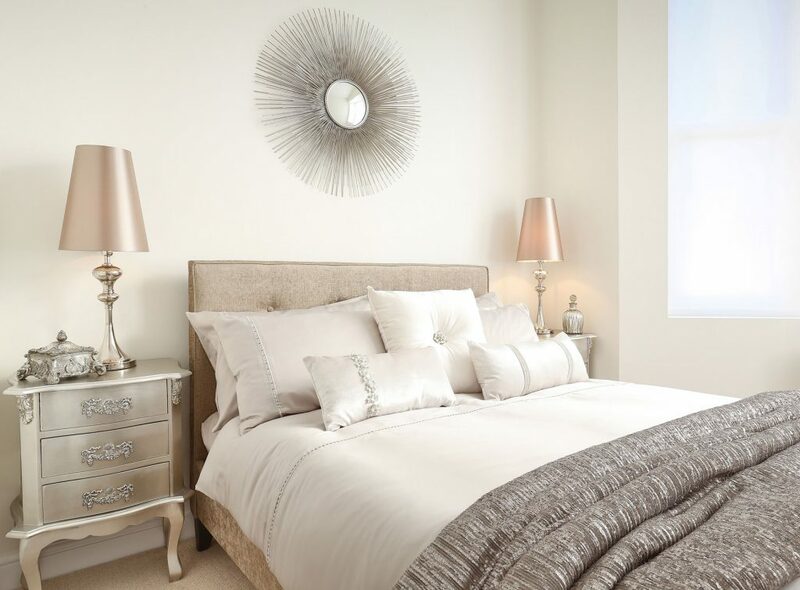 Grace Court – 75% of units reserved on first day of launch at full asking price. George Court – 50% of units reserved on first day of launch. Zanara Court – Prices achieved approximately 15% above similar sized/style properties in the area. We design and install show homes and marketing suites, bringing the property to life and creating an emotional tie for the prospective buyer. Our designer furniture and accessories are available to purchase to stage your properties for a quick sale or furnished let. We design and install show homes and marketing suites for all budget levels. Our unique designs help bring properties to life and create an emotional tie with the prospective buyer. This is crucial because most purchasers are unable to visualise the potential of an empty room and tend to focus on negative details. To increase your margin per plot, a hassle free, option for you is to upsell to your purchasers offering them our window dressings and furniture packages all orders are measured, made and installed within 2 weeks.